If only we'd had this in middle school. 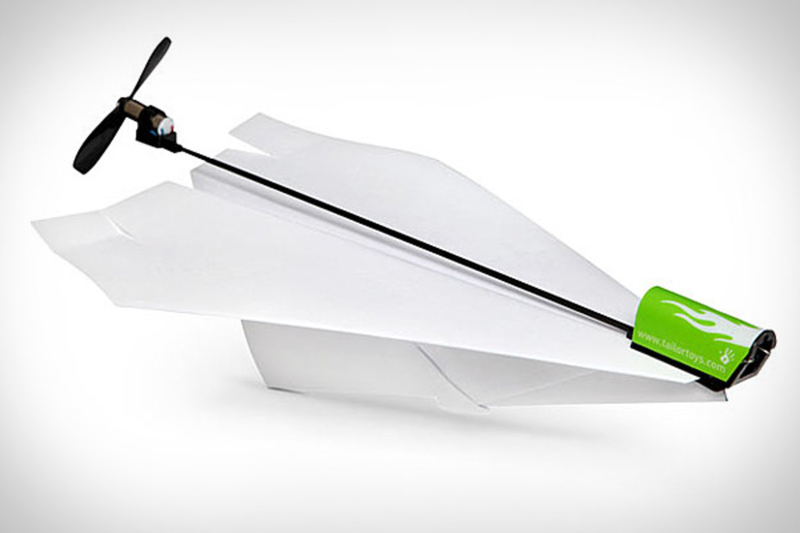 The Electric Paper Airplane Conversion Kit ($20) is exactly what it sounds like — a motor-driven propeller for your dead tree creation that can extend flight time up to 90 seconds, clips easily onto the nose of your plane, is made from carbon fiber so as to not weigh things down, and recharges in 20 seconds off the included, three AAA-powered charging box, getting you back up and flying in as little time as possible. Probably not exactly the wisest buying decision right now, but if you've ever wanted every original Star Wars action figure, here's your chance. 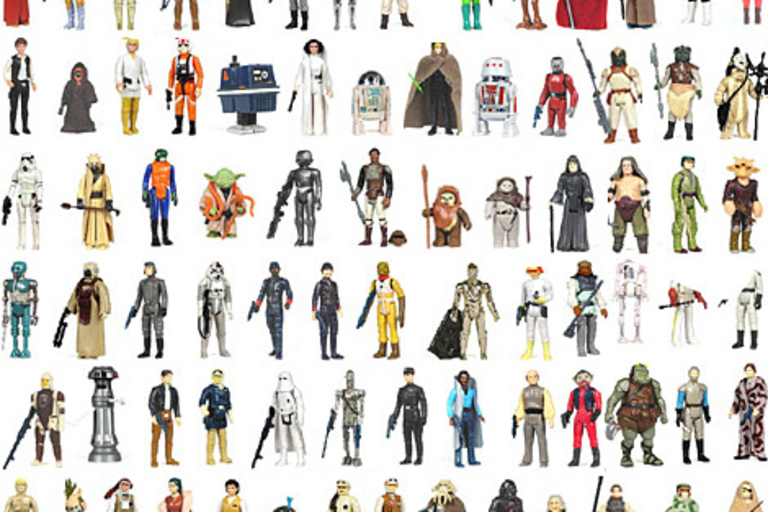 This Complete Vintage Star Wars Action Figure Collection ($2,700-$3,500) includes all 79 figures from A New Hope, The Empire Strikes Back, and Return of the Jedi. The figures are all AFA-graded (one lot is AFA 80 and the other, pricier one is AFA 85) and will come with the lost happiness of your Lando-less childhood.